Julian Perkins is Artistic Director of Cambridge Handel Opera and Sounds Baroque. 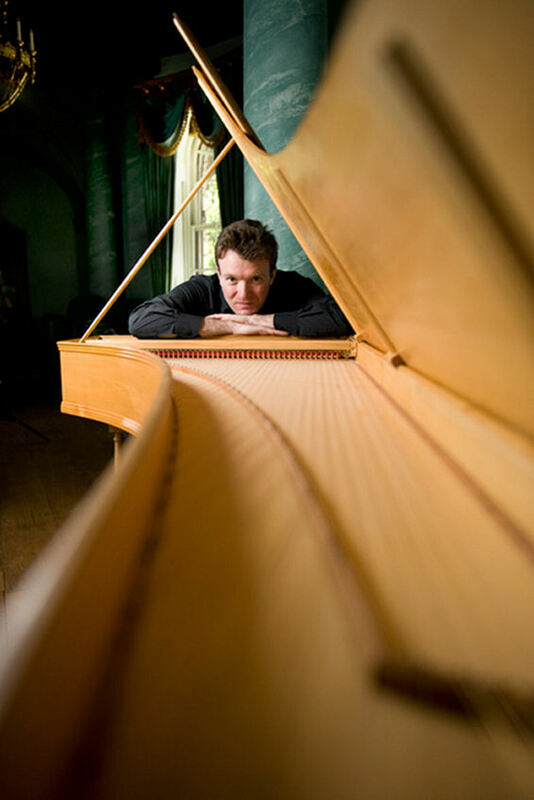 He has appeared in major concert venues including New York’s Lincoln Center, Sydney Opera House and London’s Wigmore Hall, and has performed concertos with leading groups including the Orchestra of the Age of Enlightenment, Royal Northern Sinfonia and The Sixteen. Last month saw the release of two discs with Julian; Music for a King with Florilegium in a programme inspired by the extraordinary Court of Frederick the Great, and a pair of Bach Cantatas with Amici Voices.